What is Periodontal Disease and How Is It Treated?| Richard Feinberg, DDS. 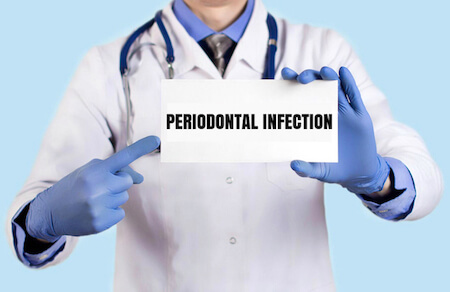 What is Periodontal Disease and How Is It Treated? Periodontal Disease is a fairly common gum infection generally caused by poor oral hygiene. Nearly half of adults older than 30 have periodontal disease, according to the Centers for Disease Control and Prevention. Researchers have linked this disease with an increased risk of heart attack or stroke and other serious health problems. While this infection is treatable, it unfortunately, often goes undetected and untreated. Continue reading What is Periodontal Disease and How Is It Treated? No one wants to have bad breath. The tricky and unfortunate thing about it is we often don’t smell our own bad breath. That has to do with the fact that we become acclimated to our own breath and, as a result, might not notice it anymore. 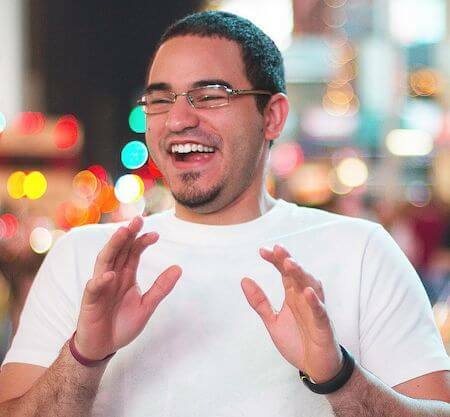 Bad breath can be very off putting in the workplace or social settings and not to mention just incredibly embarrassing overall. The other unfortunate thing about bad breath is many of the patients I meet are simply too embarrassed to ask for help. There are many factors that might be causing bad breath. When you know what these are, you can change your habits and seek appropriate dental care to sweeten your breath and stop feeling ashamed. So, what are the causes of bad breath? Continue reading What are the causes of bad breath? Nothing says WHITE CHRISTMAS LIKE NICE WHITE TEETH! As the middle of the holiday season approaches, we are all rushing around to finish all of our holiday shopping. We are trying to complete all of our work commitments, housework and attend all of the necessary holiday parties as well. However, in the midst of all the madness, we often put our oral health on the back-burner. Coming home exhausted from the corporate holiday party may tempt you to pour into bed without completing your evening routine, but don’t skip the brushing and flossing! Make Yourself Noticed At The Christmas Party! Continue reading Nothing says WHITE CHRISTMAS LIKE NICE WHITE TEETH! Oral Hygiene: What’s In Your Mouth? Many of us have a very rigorous daily routine. Ever since we were children, our parents taught us that in order to avoid cavities and other unpleasant dental pathology, we must floss, rinse and brush twice per day thoroughly. Although this is a great habit to adapt, there are still many different varieties of bacteria found within the mouth. Why do people develop this bacteria and plaque? This oral plaque is a very stubborn material, which sticks to the surfaces of the teeth and surrounding structures. It is also developed within the microscopic components of the saliva. As these tiny organisms accumulate in number, they cause a higher threat to oral health. When a certain number and strength is developed, dental and periodontal disease will likely occur. Continue reading Oral Hygiene: What’s In Your Mouth? How Has Dentistry Changed Throughout The Years? Depending on which generation you grew up with, you may have different memories of you dental care and procedures. 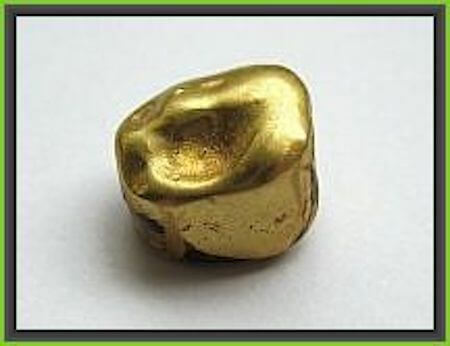 Some people even remember going to the dentist, only to receive gold or metallic colored fillings in their cavities. Throughout the years, dental practices have evolved significantly. Gone are the days when dentists were associated with painful drilling procedures and bright gold implants. In the twenty first century, dentists have learned and developed many revolutionary procedures and tools. The very first known dental book in the United States was entitled ‘Little Medicinal Book for All Kinds of Diseases and Infirmities of the Teeth.’ This book was published and distributed in the early 1500’s and set the standard and groundwork for modern day dentistry. This book described procedures used to fill in cavities, as well as tooth extractions. Continue reading How Has Dentistry Changed Throughout The Years? Most of us know of a friend of relative who has dentures. This dental procedure has been around for years. However, throughout time, denture technology has developed. Instead of associating dentures with older individuals or simply thinking of them as “prosthetic teeth” there are many more uses for dentures now. 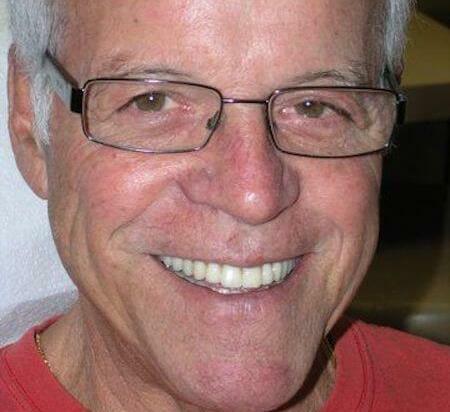 Dentists are seeing more and more younger patients for denture procedures as well. You may ask yourself, what has changed? Continue reading Are All Dentures The Same?